Jacqui is the DVSA Registrar. 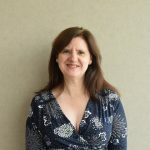 She is responsible for the integrity of the Register of Approved Driving Instructors, and for making sure that DVSA is an effective and efficient regulator. 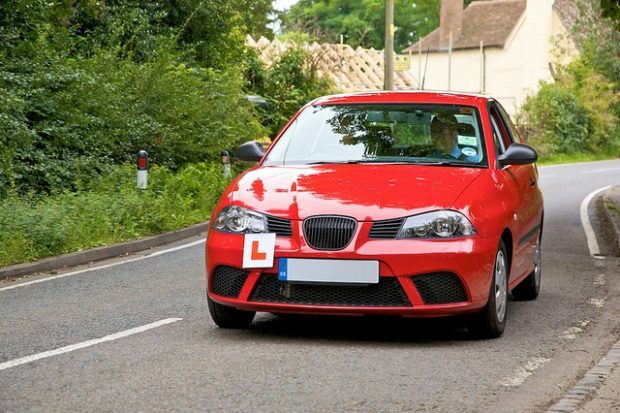 As you know, we’ve made changes to the ADI part 3 test to align it with the national standard for driver and rider training and the standards check test. I wanted to update you on the implementation date for the part 3 test and to tell you about changes we’ll be making to the part 2 test. During your standards check, your examiner will be looking for evidence that you meet the national standards for driver and rider training. I wanted to give you some information on why instructors might fail their standards check, so you can better prepare yourself for your own standards check.